The Surnow Company exists as a local industry leader for primarily one reason: the admirable individuals that make up our team. While the Firm prides itself on its many years of experience throughout every operating segment, we greatly emphasize the importance of having the best culture to attract and retain our talent. We find that having positive attitudes, lots of collaboration/constructive feedback, and work/life balance allow us to be masterful at executing our business objectives. By sharing these fundamental values across the board, we are a cohesive unit and maintain a united front as we go into each day, where you never know what life throws at you. Sam began work at The Surnow Company as a janitor at age 12. His father, the company founder, Jeffrey Surnow, had made it clear no preferential treatment would be extended to him as he wanted his children to experience the satisfaction of earning their own success. Sam reveled in the challenge and as a teenage earned the right through his accomplishments to manage properties. Sam went away to study accounting and finance at the University of Colorado, graduating with a Master’s Degree from the University’s Leeds School of Business. After graduation, he held the position of senior associate in the Alternative Investments Group of PricewaterhouseCoopers at its New York headquarters for four years. Despite his early promotion and the promise of a successful career on Wall Street, Sam felt the entrepreneurial pull back to Michigan when his brother, Max, started a business. He returned to Michigan to help with the startup business and simultaneously started working in the accounting department of The Surnow Company. Soon after the employees voted him assistant controller. 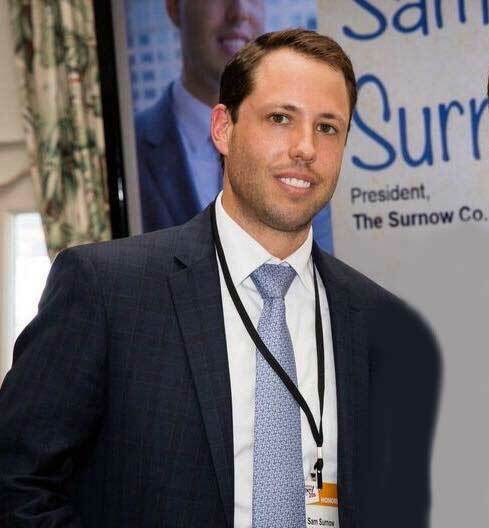 Sam succeeded his father as president of The Surnow Company in 2015. Sam is also a managing member of Cooper Street Cookies, LLC, and is a member of the Birmingham Board of Directors and Business Development Committee. Sam is a C.P.A. Max has been working with The Surnow Company for 17 years and counting. He started working when he was just 9 years old with his older brother/mentor, Sam Surnow, during summer breaks from school. The founder of the company (Max’s late father) Jeffrey, put Max to work to tackle a variety of jobs at the local shopping centers and office buildings the company manages. The jobs included picking up garbage in the parking lots, pulling weeds from the landscaping and cleaning the bathrooms. 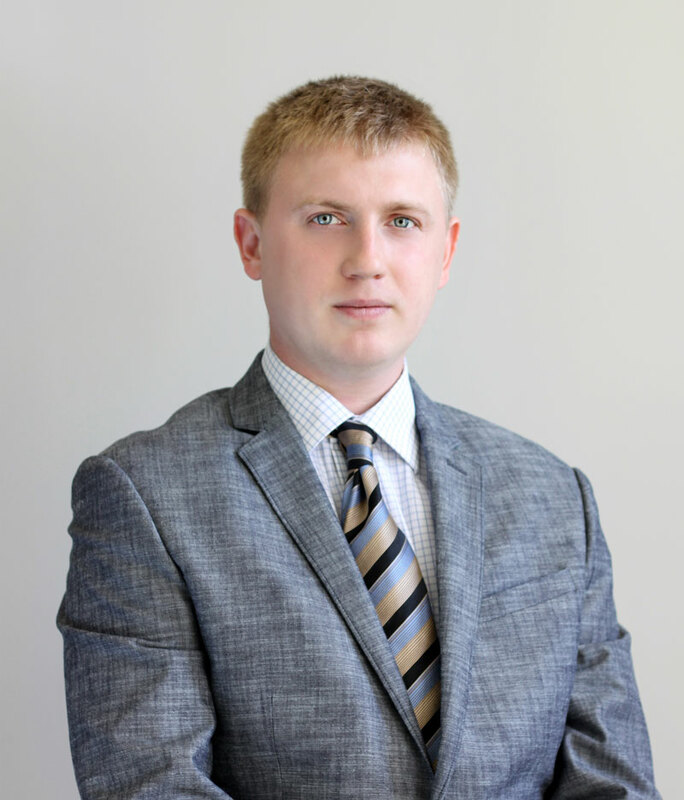 Today, at 27 years old, Max handles bigger projects such as tenant build outs, lease review/negotiation, construction supervision, accounts payable/receivable, hiring of new employees, marketing and office operations. Max attended Michigan State University where he earned a bachelors degree in Finance with a specialization in Real Estate. Max is also the founder and acting president of Cooper Street Cookies. Michael co-founded The Surnow Company in 1986 with his late brother, Jeffrey. 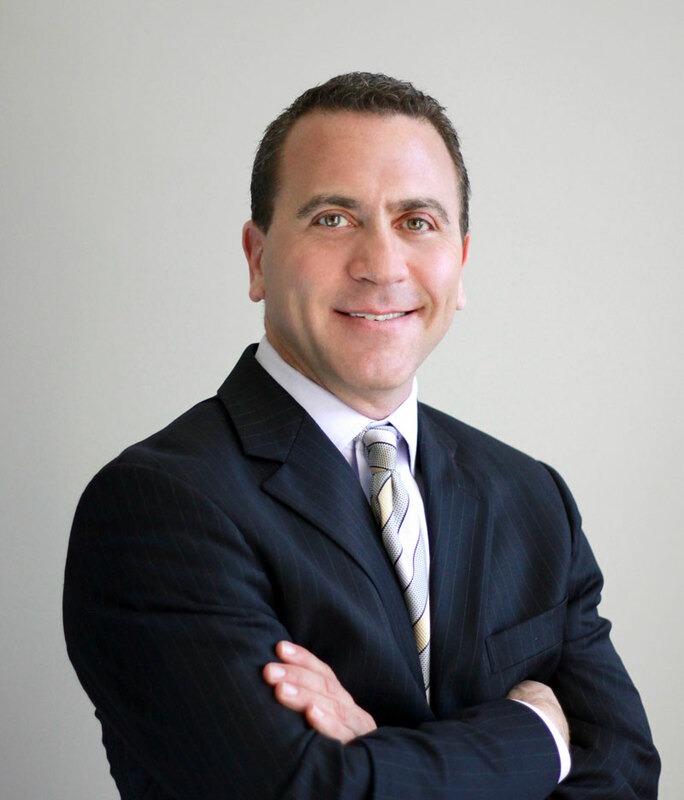 Michael handles various legal aspects related to the company’s properties and projects. He also manages roughly 500,000 square-feet of retail space. 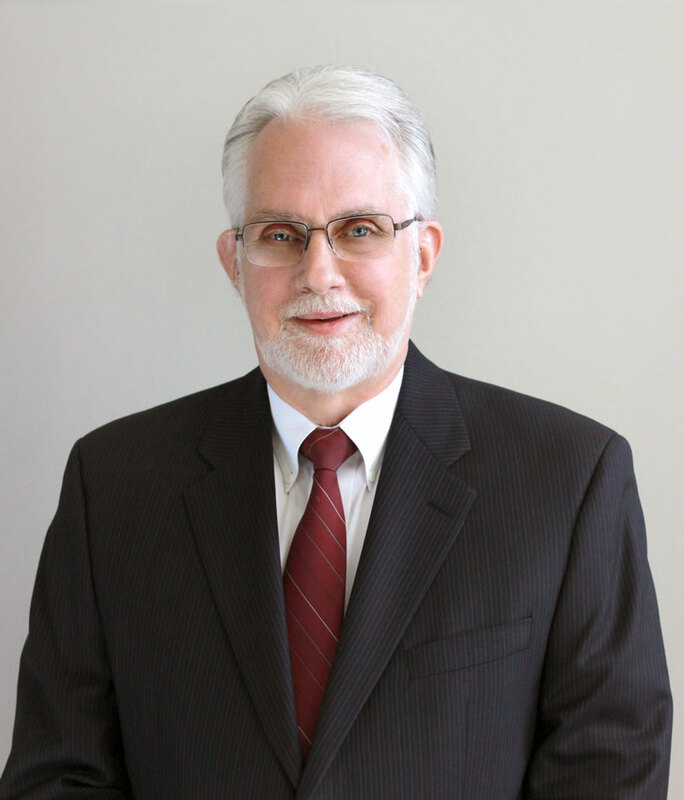 After graduating from the University of Detroit School of Law, Michael practiced law as a federal and state of Michigan criminal litigator for 12 years. 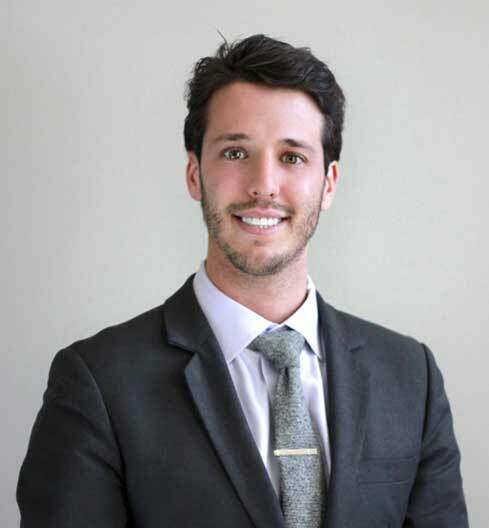 Michael is also a member of the State Bar of Colorado and audits classes at the University of Michigan School of Medicine. Rob joined The Surnow Company in 2008. He oversees property management, asset management and leasing. Rob also assists with development, acquisitions, dispositions and construction coordination. Gregg joined The Surnow Company three years ago as a property manager. Besides his day-to-day duties of managing service vendors and tenant relations; Gregg initiates and completes operational and capital improvements; researches, analyzes and implements budgets; streamlines procedures to increase staff productivity and monitors budget performance. Before joining The Surnow Company, Gregg was a property manager with Tishman Speyer in New York City; and later for a 2,200,000 square-foot mixed use office complex in metro Detroit. Gregg also held the position of corporate facilities manager with Citizens Bank. 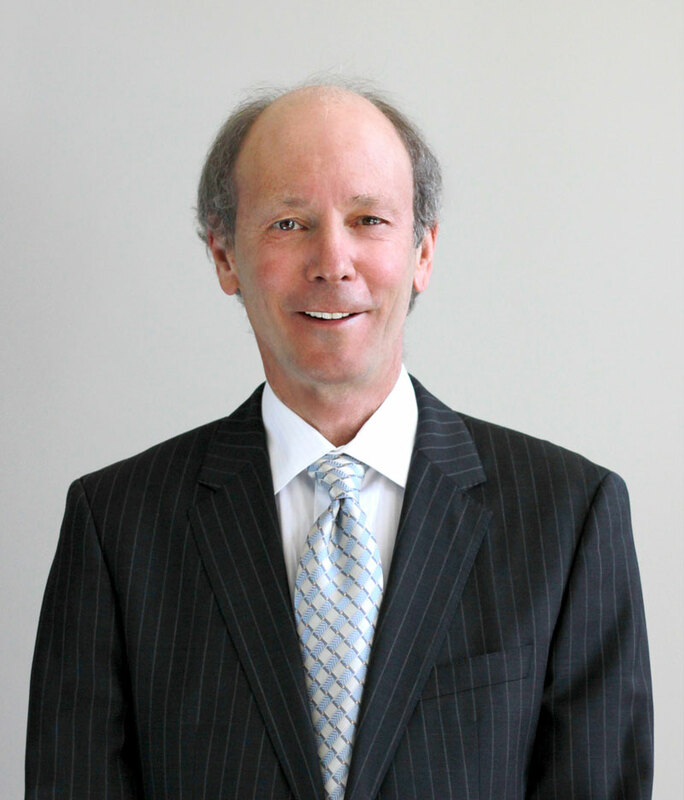 Sam has worked with three generations of the Surnow family real estate companies over the past 40 years. Sam oversees the accounting, insurance, income tax and related aspects of the business. 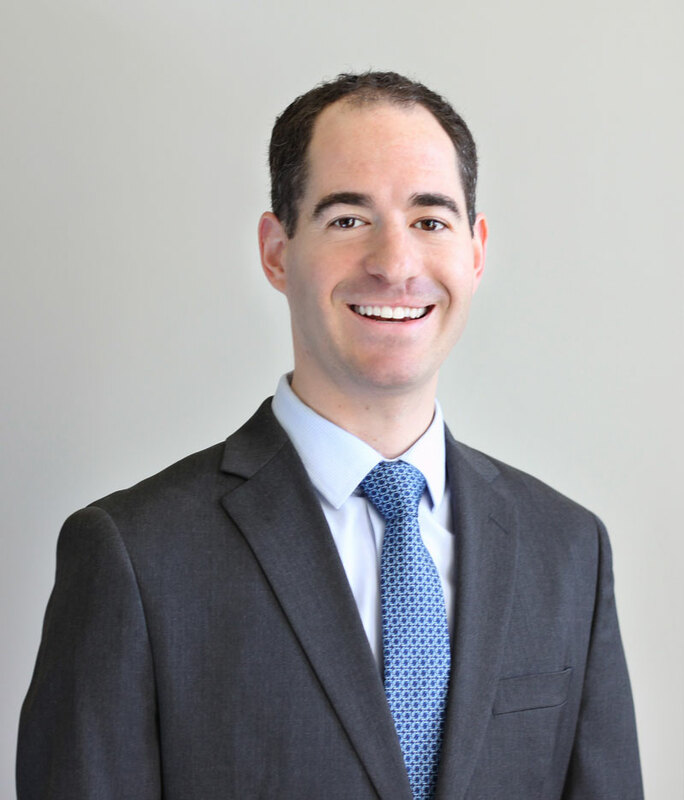 He brings an in depth knowledge of the real estate industry and varied experience as a CPA for local and international public accounting firms. Lada joined The Surnow Company in 2006. 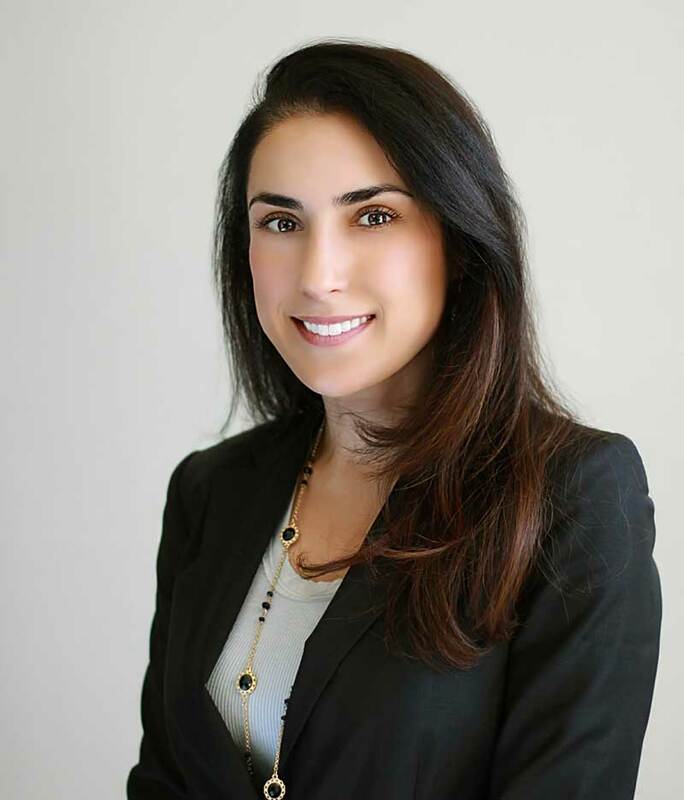 She oversees the company’s financial reporting including daily accounting activities; performing monthly controls to ensure lease information is consistent in both the accounting and lease departments; and year-end operating costs analysis and recoveries. Lada handles all tenant relations in terms of rent and billing, and acts as company treasurer.